First time Buyers and Investors Alert! Spectacular opportunity. 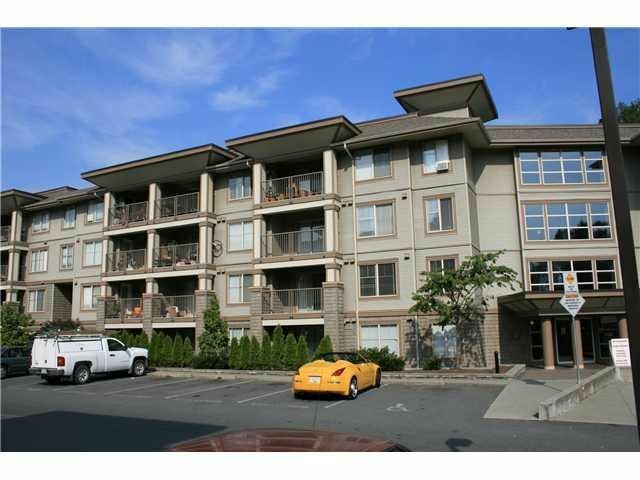 5 year old ground floor condo with outside access. 1 bedroom plus den, master suite with walk-in closet and cheater ensuite. Central location, great freeway access. Ready to mo ve in. Definitely won't last long.